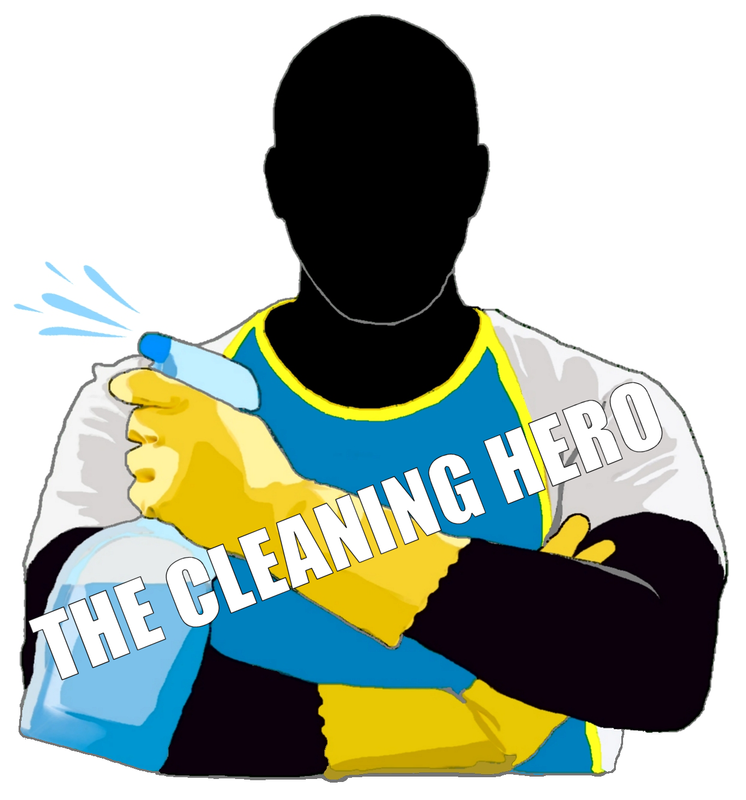 The Cleaning Hero offer high quality Cleaning Services for the County Durham area and other parts of the North East. – End of Tenancy Cleaning for Properties. 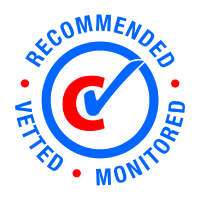 Alternatively, please complete the form below providing details of your oven cleaning needs. When would you like for us to come and clean your oven?